MANSFIELD,OH. — WELD RACING is the industry leader in racing and maximum performance wheels. 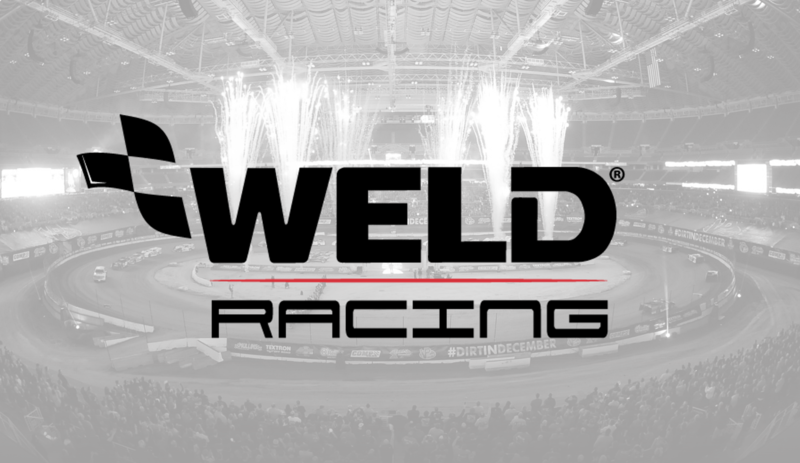 A newly formed partnership will now align the iconic “WELD RACING” brand with two of dirt racings largest events in 2018. WELD RACING has become the Official Wheel of the VP Racing Fuels Gateway Dirt Nationals and the highly anticipated Dirt Million at Mansfield Motor Speedway. Founded in 1967, the Kansas City based company has been manufacturing the highest quality racing wheels for over 50 years.